Linda Connor, Apollo, Mt. Nemrut, Turkey, 1992. Linda Connor, Tree, Japan, 1988. Courtesy of Howard Greenberg Gallery. Disko Bay #15 and Saqqara II, Dynasty III by Lynn Davis. C-Print, titled Imprese , from the series From Near and From Afar by Olivier Richon. This article is only available in print. 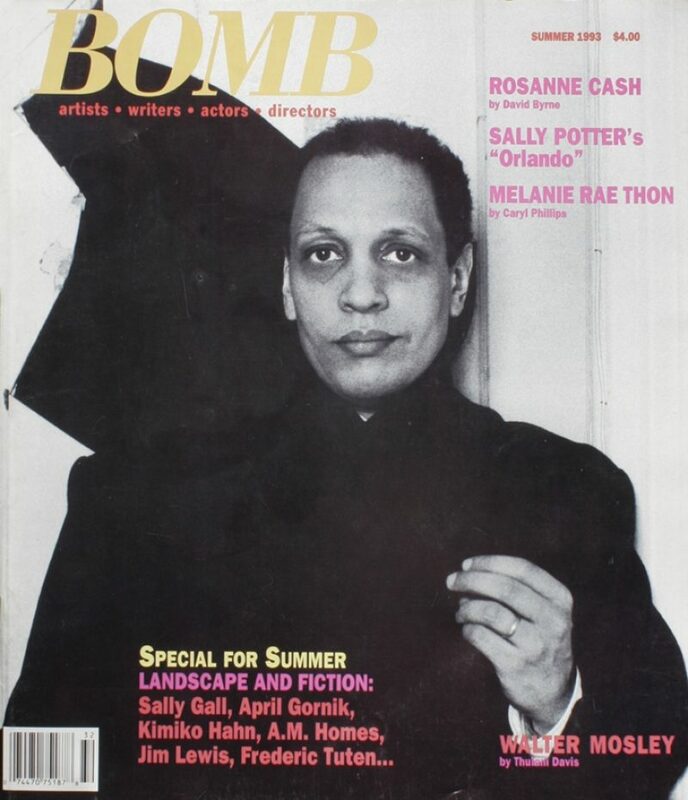 Featuring interviews with Sally Gall & April Gornik, Roseanne Cash, Walter Mosley, Sally Potter, Luciano Perna, Melanie Rae Thon, Sadie Benning, David Baerwald, Pae White, Bruce Wagner, Darrel Larson, and Buzz Spector.